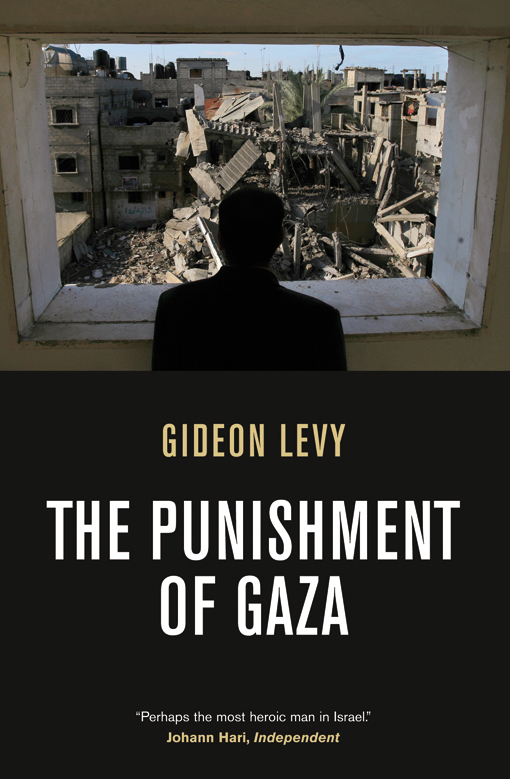 Gideon Levy, author of The Punishment of Gaza, has just embarked on a seven-city lecture tour of Canada hosted by Canadians for Justice and Peace in the Middle East. This is a rare opportunity for Canadians to hear from this "Israeli dedicated to saving his country's honour" (Guardian). Levy's event at the Leacock Auditorium in Montreal on Monday night gathered 350 attendees, and ended with a lively and intelligent Q&A.  Levy was interviewed by a number of media outlets, including CBC Radio's "As it Happens" (the country's leading national show) and the Montreal Gazette, Canada's largest French-language paper. Seating is limited for Levy's Canadian talks; purchase tickets early to avoid disappointment. Visit the CJPME site for more information and to buy tickets.